Town mayor, family and an ad-hoc group make an impassioned plea to Norwegian government to intervene to get Frode Berg out of FSB’s high-security Lefortovo detention prison in Moscow. «It was disturbing to see Frode locked up in a cage in court,» says Øystein Hansen, head of the local ad-hoc group in Berg’s hometown Kirkenes. On Tuesday, a Moscow city court turned down an appeal for Berg’s release on bail. The session in court room 238 was closed for public, but two Norwegian media, Aftenposten and NRK, were allowed in for a few minutes to take photos and video. Frode Berg, a 62 years old pensioner and former border inspector, was arrested by FSB outside hotel Metropol in Moscow on December 5th last year. Little is known about the accusations, more than FSB claiming Berg was part of a spy operation. Berg’s attorney, Ilya Novikov, writes on his Facebook page that he can no longer comment on the case in public, after signing up for confidentiality allowing him to get access to FSB’s accusations. After watching the video of Berg in the court cage, Kirkenes mayor Rune Rafaelsen wrote an urgent letter to Norway’s Prime Minister Erna Solberg and Foreign Minister Ine Eriksen Søreide. Rune Rafaelsen says Frode Berg is a bridge-builder in the people-to-people cooperation between Norway and Russia. «The Government and Norwegian authorities must now contact the political leaders in Russia in order to bring home an innocent Norwegian citizen to Kirkenes and Norway,» the mayor writes. Frode Berg’s family has also sent a letter to the Prime Minister urging her to take action. 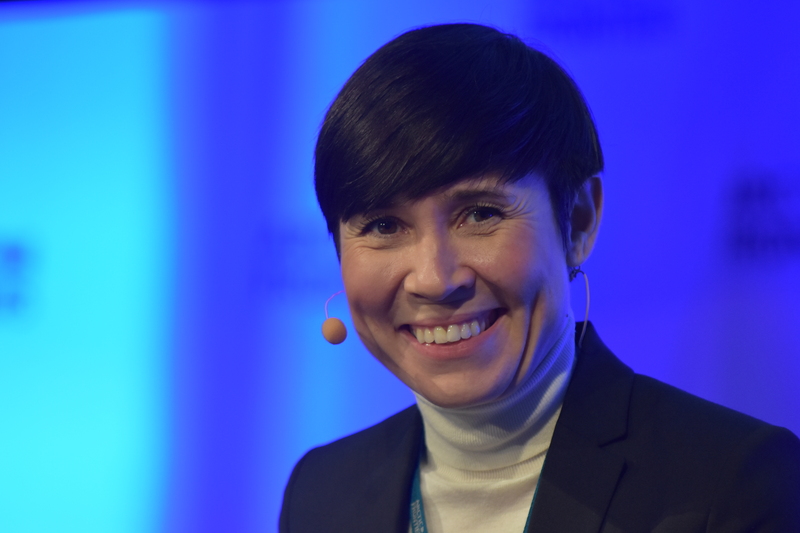 Speaking to the Barents Observer in Tromsø this week about Berg’s arrest, Foreign Minister Ine Eriksen Søreide would not speculate about possible effects the case might have for relations between the two countries. «It is a consular case and we provide consular assistance. We do what we can to protect his interests and visit him in prison,» Eriksen Søreide says. «Beyond that, I will not speculate,» she says. The Foreign Minister points to confidentiality in consular cases. Attorney Novikov says Frode Berg does not plead guilty. When detained, Frode Berg was on his way to post an envelope with €3,000 addressed to a woman in Moscow named Natalia. Novikov says Berg was to post this money on behalf of his friend in Oslo. Who this friend is, is still not publicly known. Novikov writes on his Facebook page it could be that someone used Berg in a provocation. 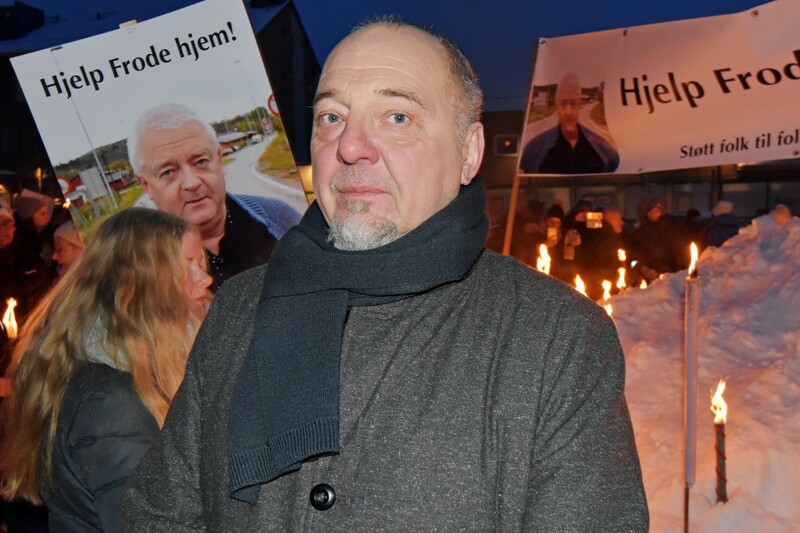 The arrest and spy-accusations against Frode Berg has shaken the border town of Kirkenes where nearly everyone knows everyone. When the seriousness of the case became known, about 450 locals spontaneously took part in a rally which started on the central square and proceeded through the streets of the town with about 4,000 inhabitants. For the locals, relations with Russia is part of every-day life. The arrest of Berg, who among people is known for being a distinguished supporter of improving cross-border relations, is now perplexing the border society. In a crowdfunding campaign, the ad-hoc group has raised about 150,000 kroner (€15,000) for legal assistance and and prison visits to Frode Berg. 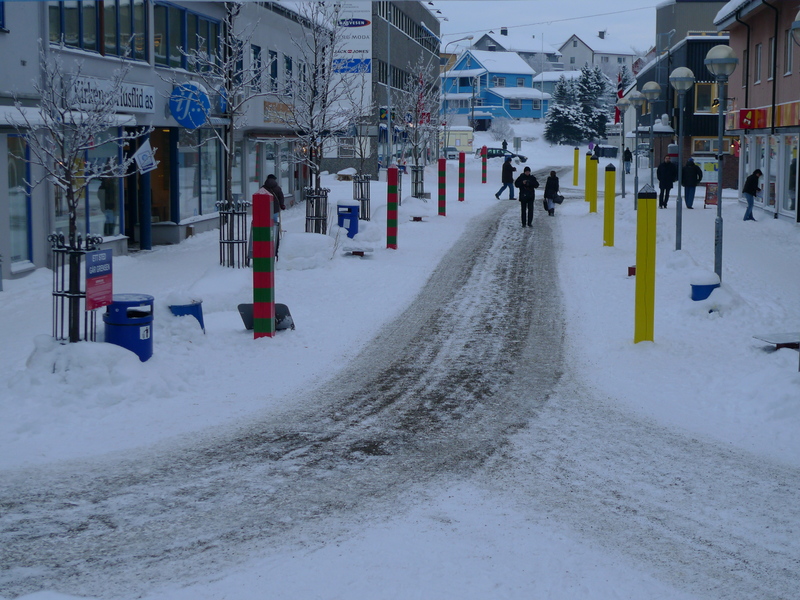 On the front of the community house on the town square in Kirkenes, a banner reading «Help Frode home» also says «Improve people-to-people cooperation». «This banner will be up until Frode is safe home,» says head of the ad-hoc support group Øystein Hansen.